This delicious Syrah wows you with intense purple, black, and opaque color density coupled with delightful cool climate Syrah characteristics. 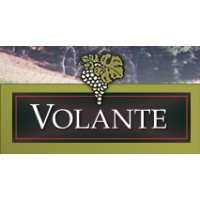 Aromas and flavor of Blackberry and black plum segue into a black fruit palate with bramble and earthy overtones. The finish gains complexity and depth and stays the course. The final composition is 89.9% Syrah and 10.1% Petite Sirah. Production was only 108 cases. 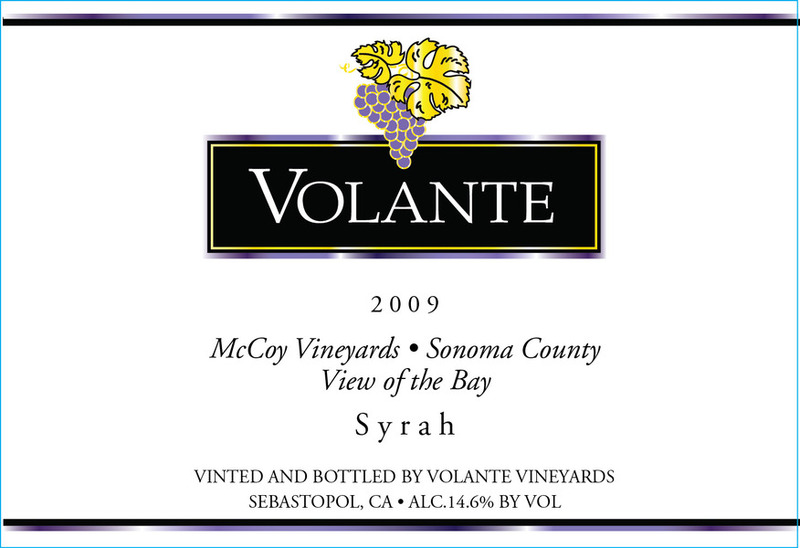 This Syrah received a Silver Medal at the 2016 Orange County Fair and a Silver Medal at the 2013 SF Chronicle Wine Competition.